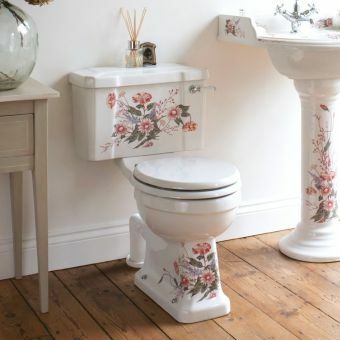 Refreshingly elegant, the Burlington English Garden range is characterized by its instantly recognisable floral designs, bringing a splash of summer to the bathroom space all year round. 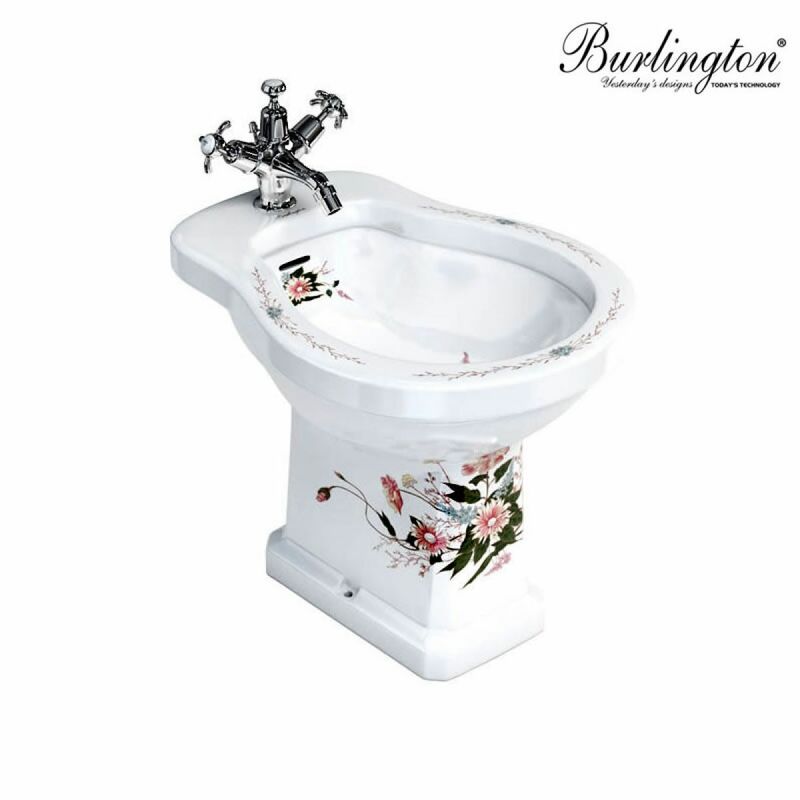 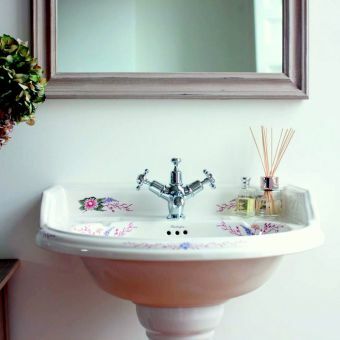 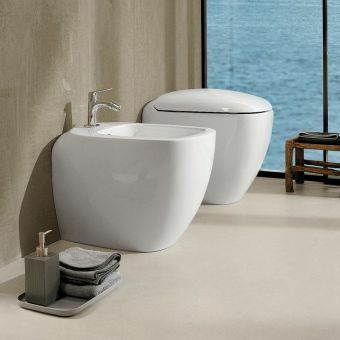 Decorated both inside and outside of the bowl, this bidet is as attractive as it is practical. 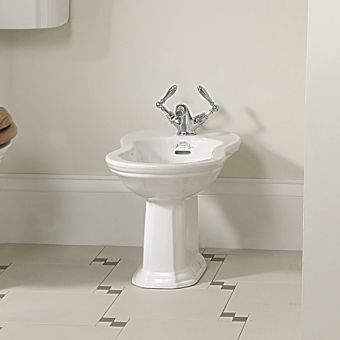 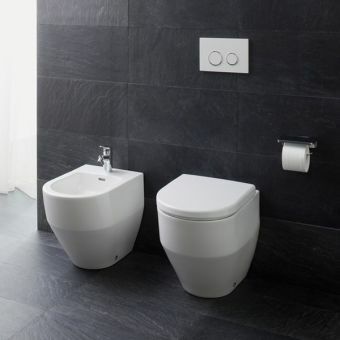 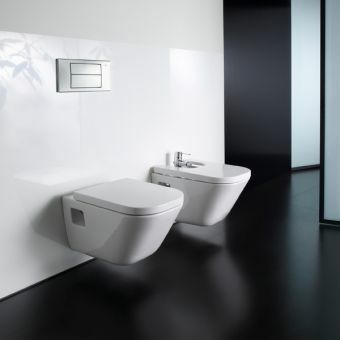 Fitted with a single tap hole, this bidet is designed to be paired with a mono bidet mixer for ease of use. 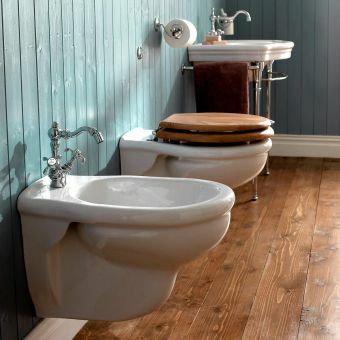 Discrete floor fastenings allow for an easy installation, while eliminating irritating dust traps to make maintenance as easy as possible. 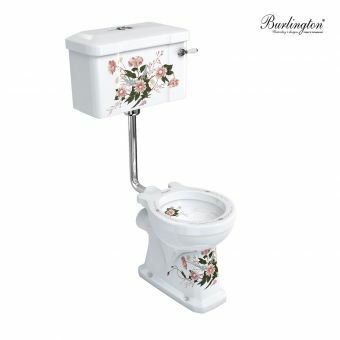 Please note that price does not include mixer and waste pictured, which may be ordered separately. 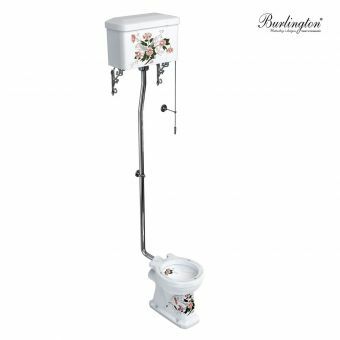 Unit measures 390mm across, 400mm in height and has a projection from the wall of 565mm Naturally complementing the other pieces in the English Garden range, please see the other items for further ideas and inspiration.